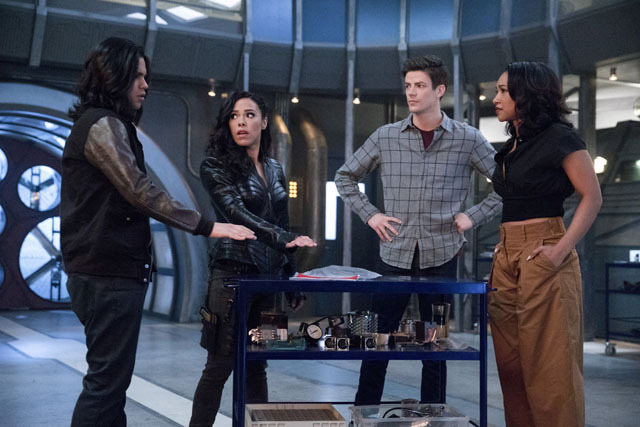 Team Flash enlisted the help of Earth X’s Leonard Snart (Wentworth Miller) to secure dangerous meta Neil Borman (Ryan Alexander McDonald) on the latest episode of The Flash. 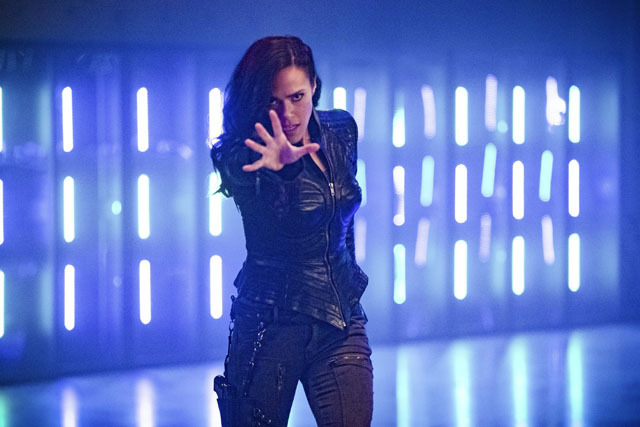 After travelling to Earth X to recruit him, Barry and Cisco (Carlos Valdes) were followed that earth’s Laurel Lance (Katie Cassidy). 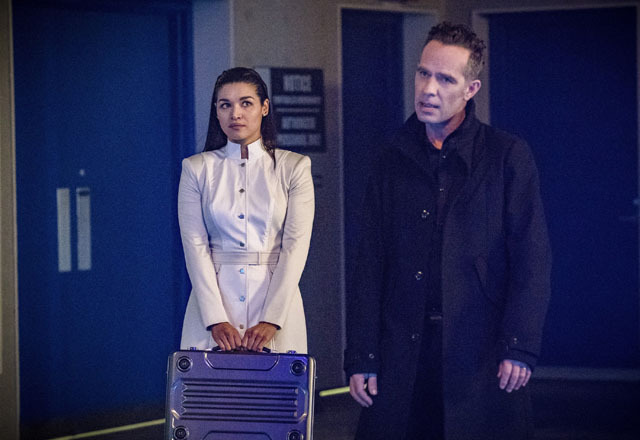 They attempted to move Borman to an A.R.G.U.S. 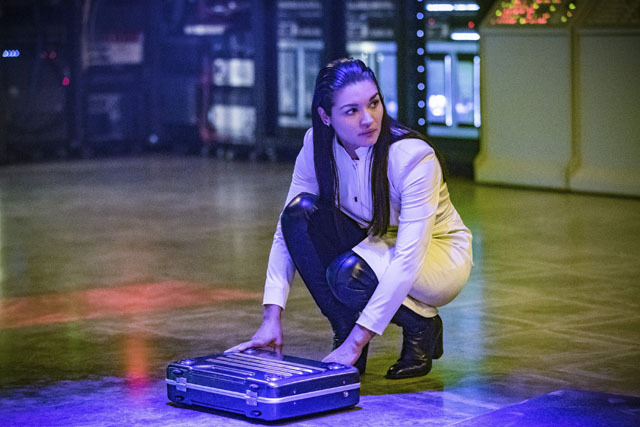 facility while he wore a suit to contain his radiation but Laurel interfered. 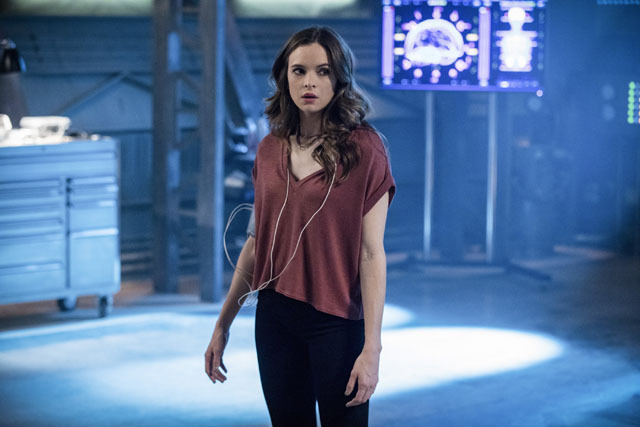 She kidnapped Caitlin (Danielle Panabaker), Borman and Joe (Jesse L. Martin) and held them at the CCPD. 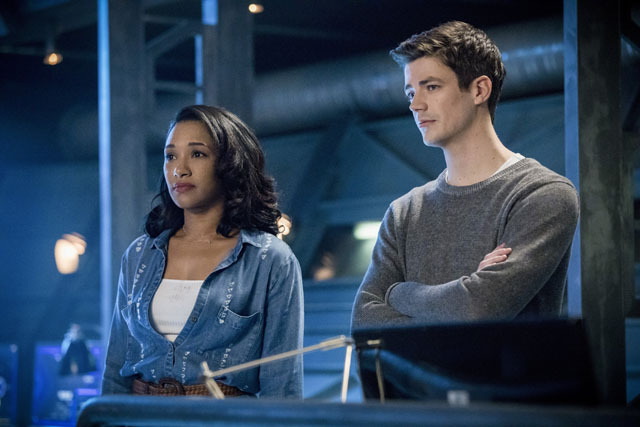 Barry struggled with his grief over losing Ralph (Hartley Sawyer) and was helped by Leonard, who convinced him to allow his grief out in order to be able to get on with his job as The Flash. 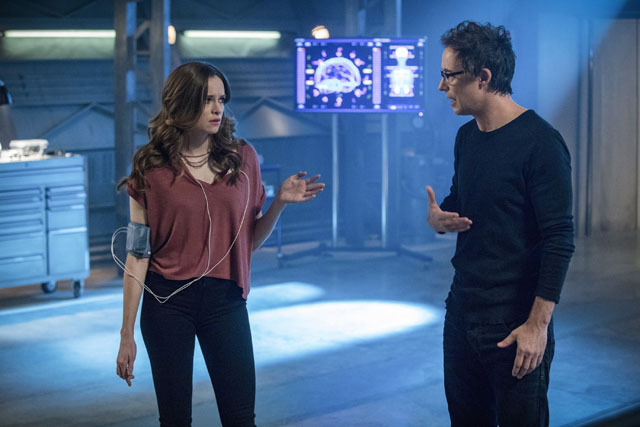 Barry saved the day and Borman was given over to Lyla (Audrey Marie Anderson) while Leonard returned to Earth X to get married. 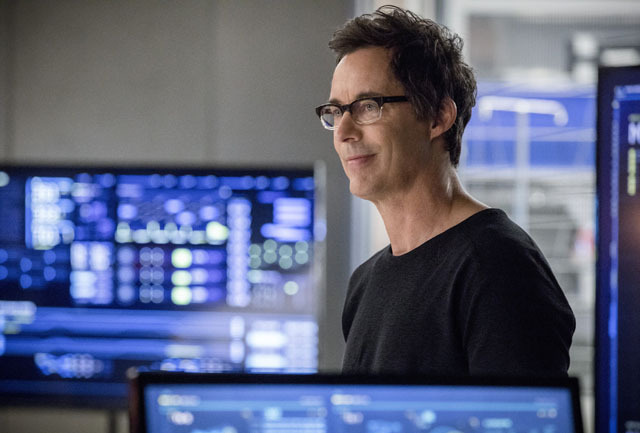 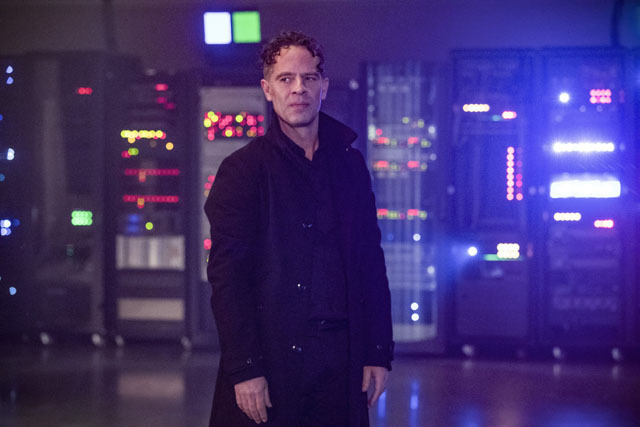 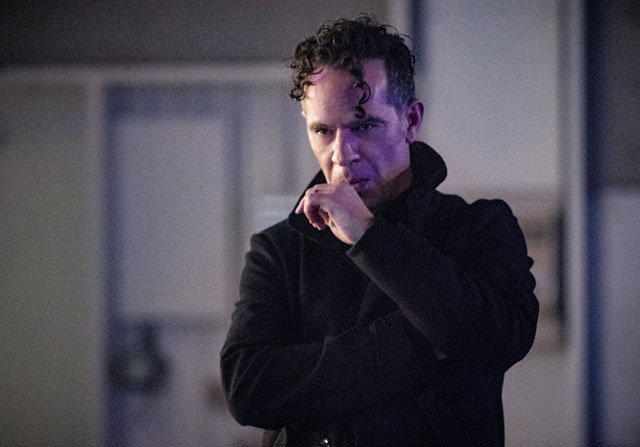 Meanwhile Cisco helped Wells (Tom Cavanagh) come up with a plan to boost his thinking cap and Devoe (Neil Sandilands) became further consumed by his growing god complex. 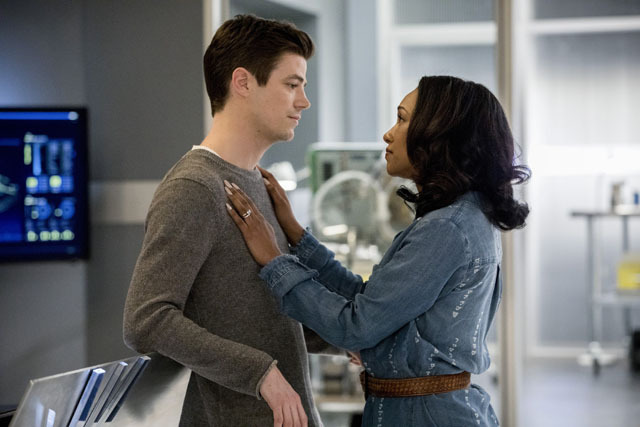 The next episode of the season is Therefore She Is. 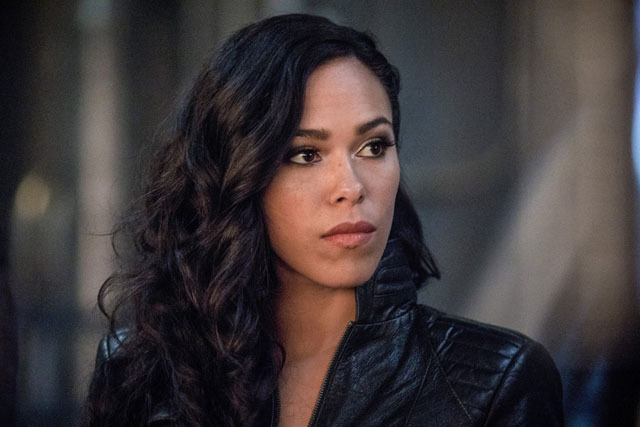 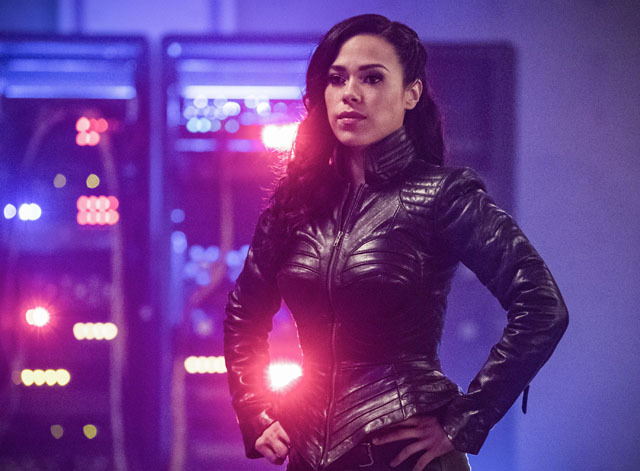 Barry and co team up with Gypsy (Jessica Camacho) in a desperate bid to thwart The Thinker’s plan. 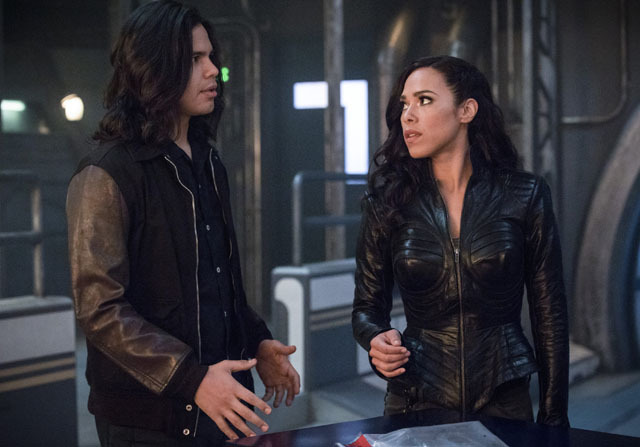 There’s a heart to heart on the cards for Gypsy and Cisco.